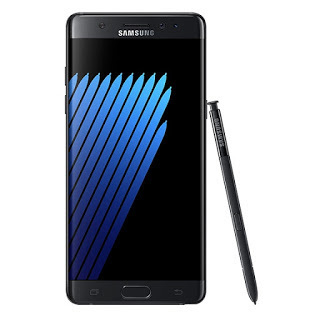 It's no longer news that Samsung would be writing off the Galaxy Note7 following its discontinuation. While the Galaxy Note7 was an amazing smartphone, the numerous cases of the device exploding has done irreparable damage to the "Galaxy Note" brand if not Samsung devices in general. The recall and cancellation of the Galaxy Note7 is being reported to cost Samsung $3.1 Billion over the next two quarters. Based on Samsung's new forecast, the company expects to lose $2.2 Billion at the end of the fourth quarter of 2016 and $0.9 billion in the first quarter of 2017. Going forward, Samsung would be ramping up the ramp up the production of the Galaxy S7 and Galaxy S7 Edge to normalise its mobile business.